The youngest of three children, Carol Warner Shields was born in Oak Park, Illinois in 1935. She studied at Hanover College, the University of Exeter in England, and the University of Ottawa, where she received an M.A. In 1957 she married Donald Hugh Shields, a professor of Civil Engineering, and moved to Canada. 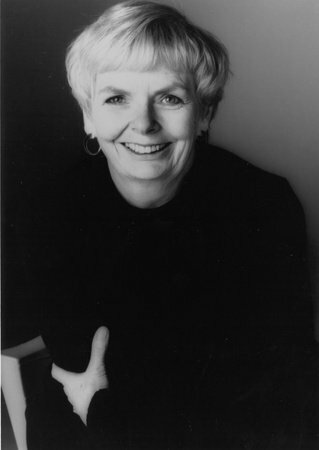 Shields worked as an editorial assistant for the journal Canadian Slavonic Papers and as a professor at the University of Ottawa, the University of British Columbia, and the University of Manitoba, where she taught for fifteen years. Shields was the author of several novels and short-story collections, including The Orange Fish, Swann, Various Miracles, Happenstance, and The Republic of Love. Her books have won a major award from the Canada Council, two National Magazine Awards, an award from the Canadian Authors Association, and a CBC short story award. The Stone Diaries was nominated for the National Book Critics Circle Award and the 1993 Booker Prize, and won Canada's Governor General Award. It was also named one of the best books of the year by Publishers Weekly and a "Notable Book" by The New York Times Book Review. Shields died of cancer in 2003 at the age of 68. Excerpts from the Penguin Biography on Carol Shields.